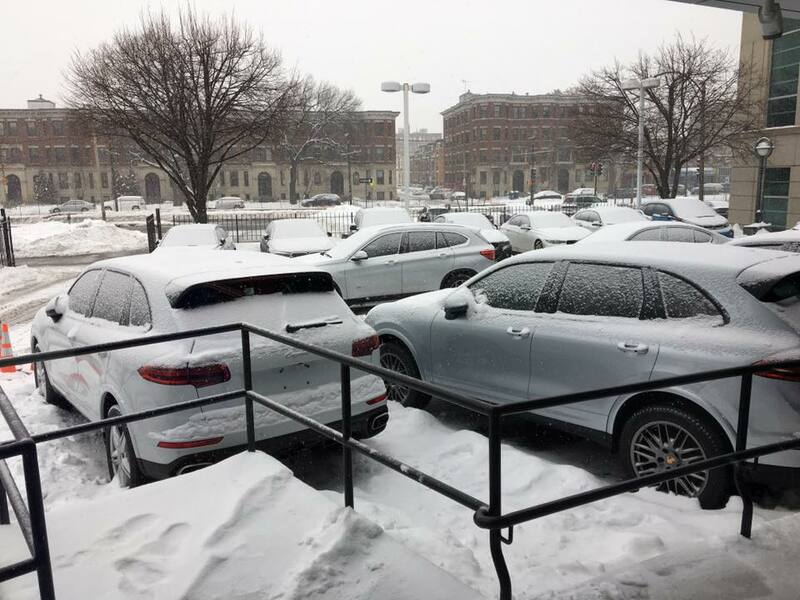 A little rain, a little snow. 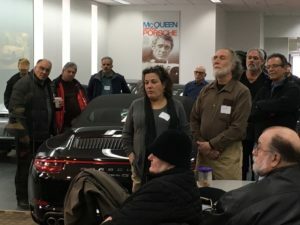 What's the problem? 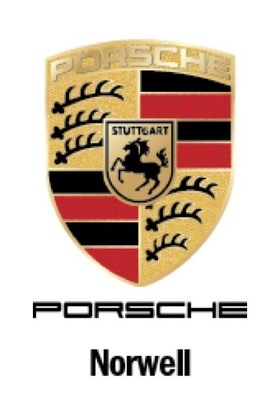 We're Porsche drivers! 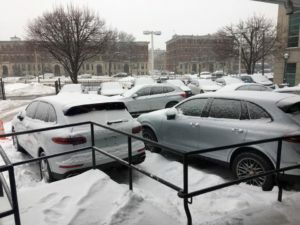 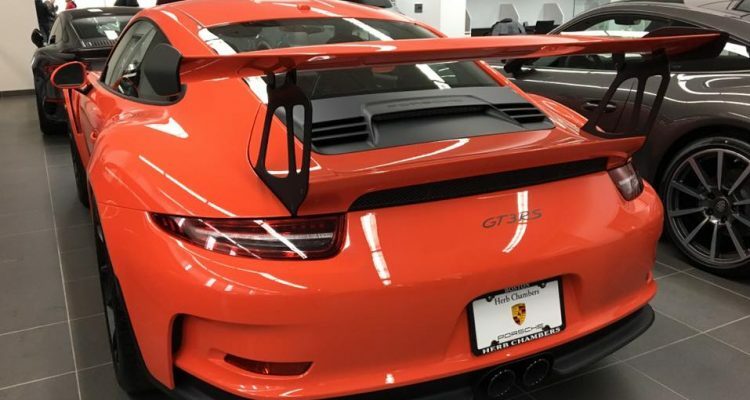 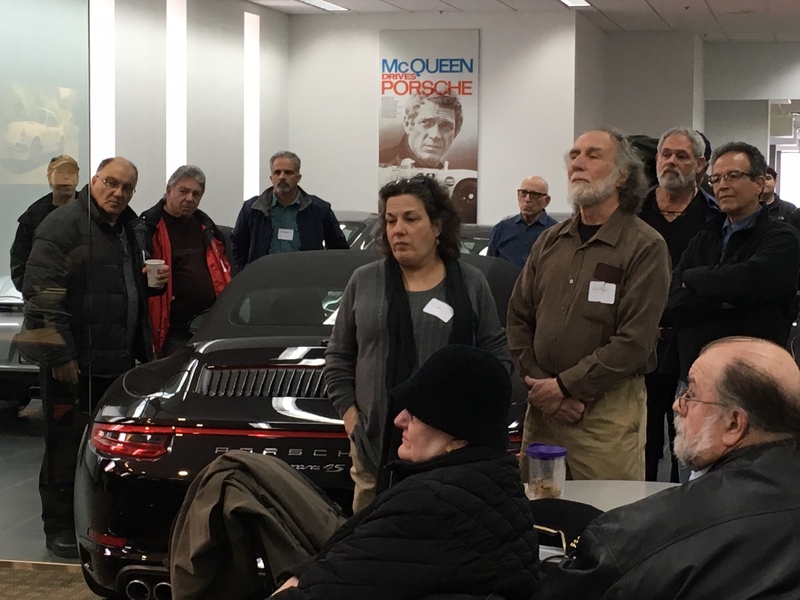 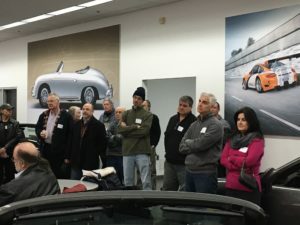 About 60 folks turned out for the annual Winter Warmer graciously hosted by "Racetrack Rick" Scourtas of Herb Chambers Porsche of Boston. 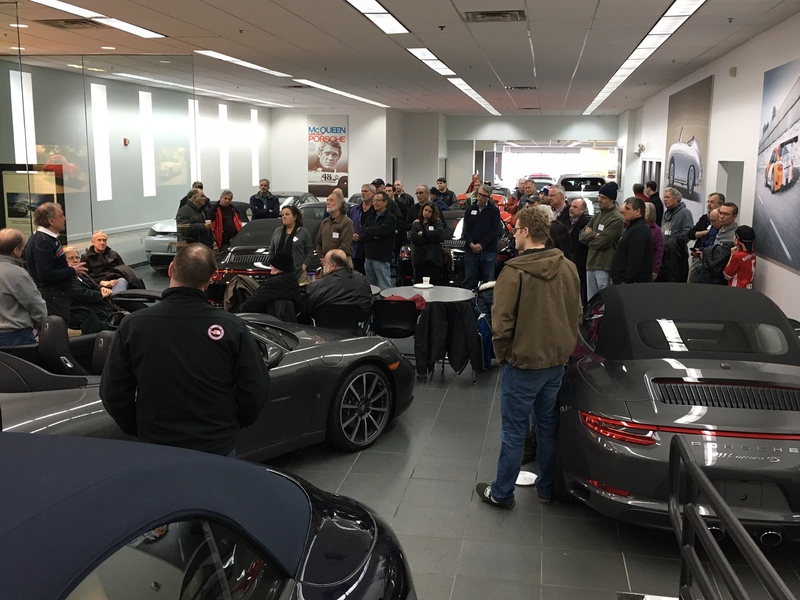 The weather actually did us a favor and persuaded the wise staff to pack the showroom with stunning 2017 models. 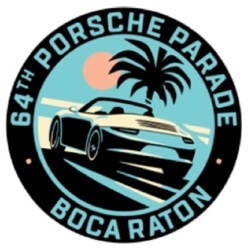 Rick brought up us up to date with new innovations and all things Porsche. 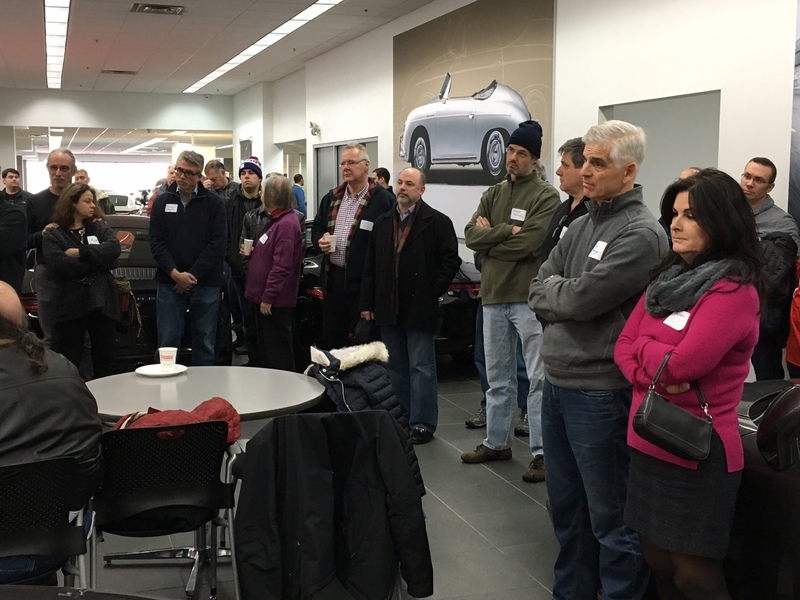 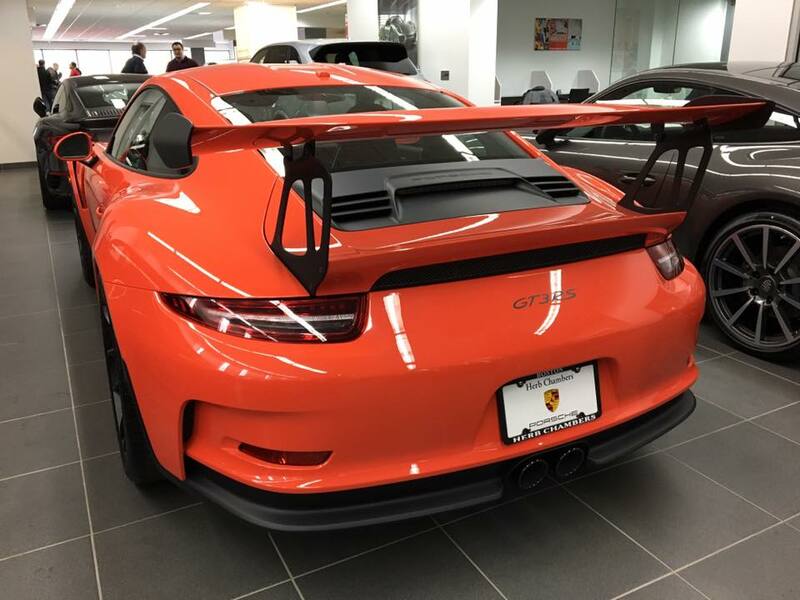 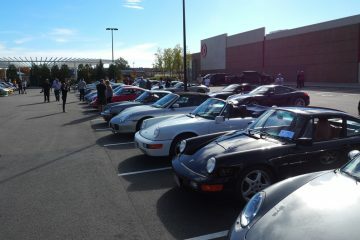 Thanks to everyone who came out and the great folks at Herb Chambers Porsche of Boston! 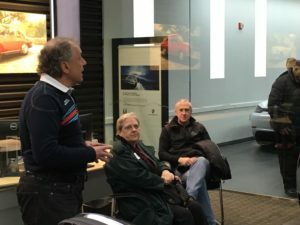 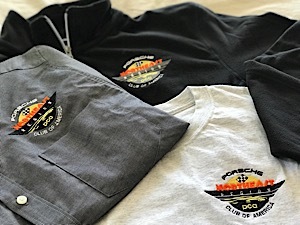 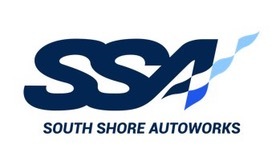 Brian Redman Coming To Boston April 23rd!